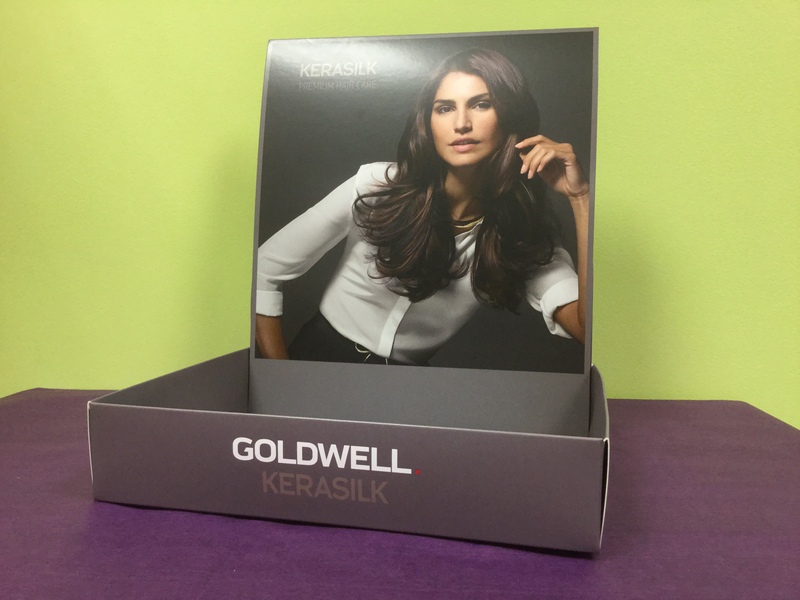 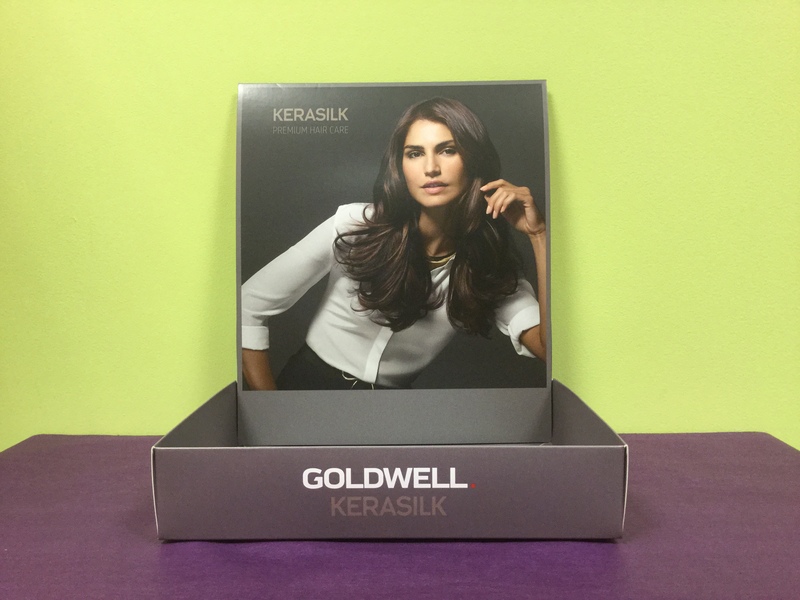 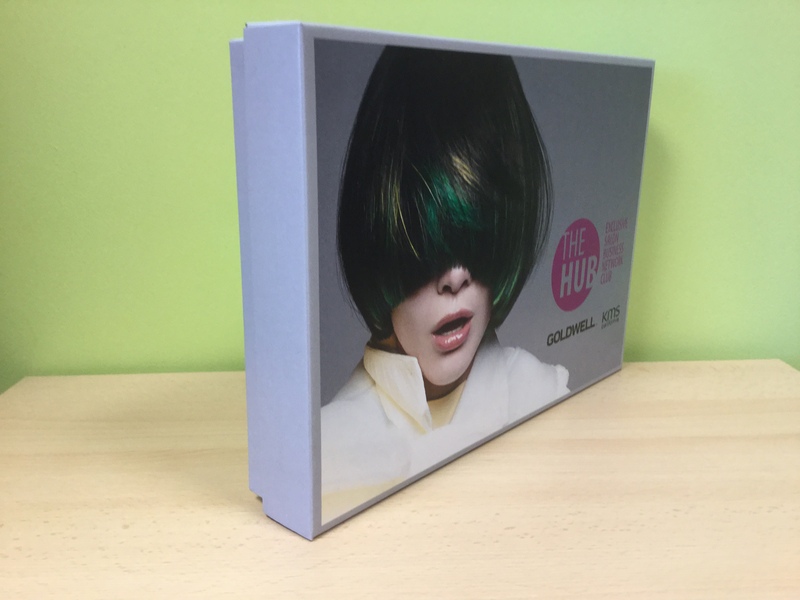 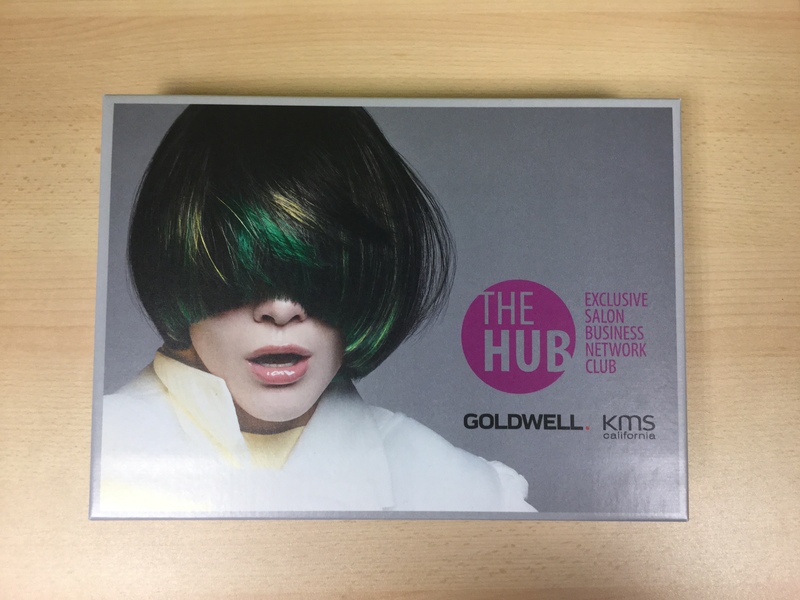 We are excited to have worked with Goldwell on a range of packaging and display requirements for 2015 and 2016. 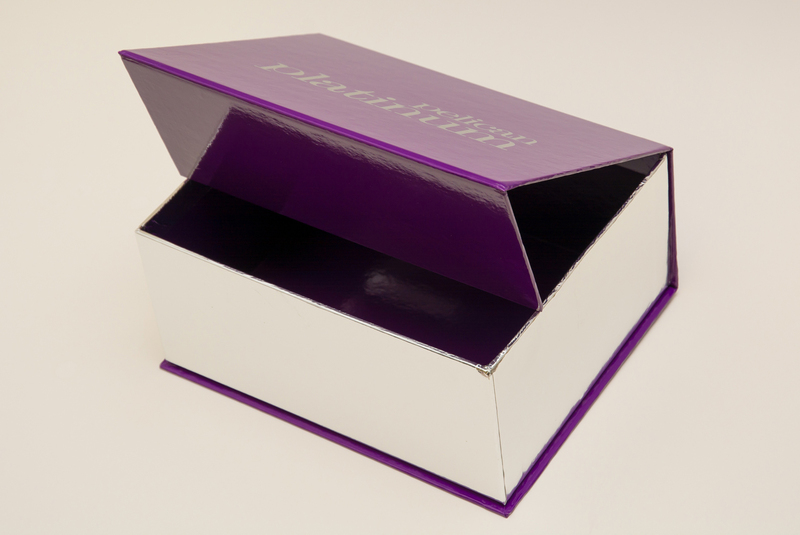 We have produced counter display unit solutions and bespoke boxes to provide them with the solutions they required. 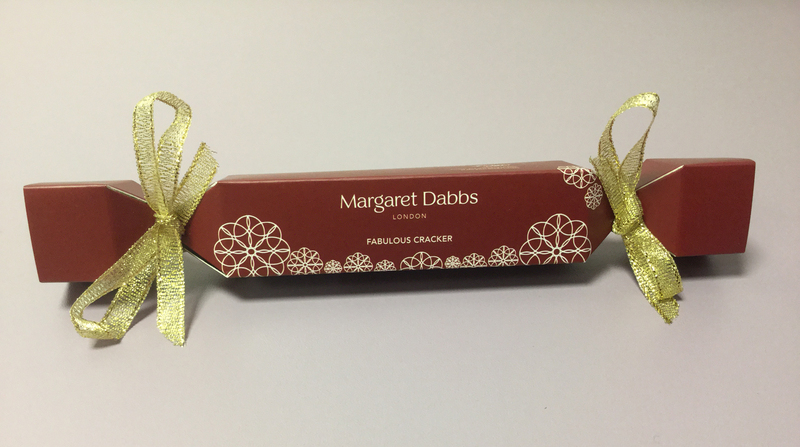 Margaret Dabbs were looking for some bespoke gift boxes for Christmas and to provide to the Sandy Lane hotel in Barbados to give to their client’s at Christmas. 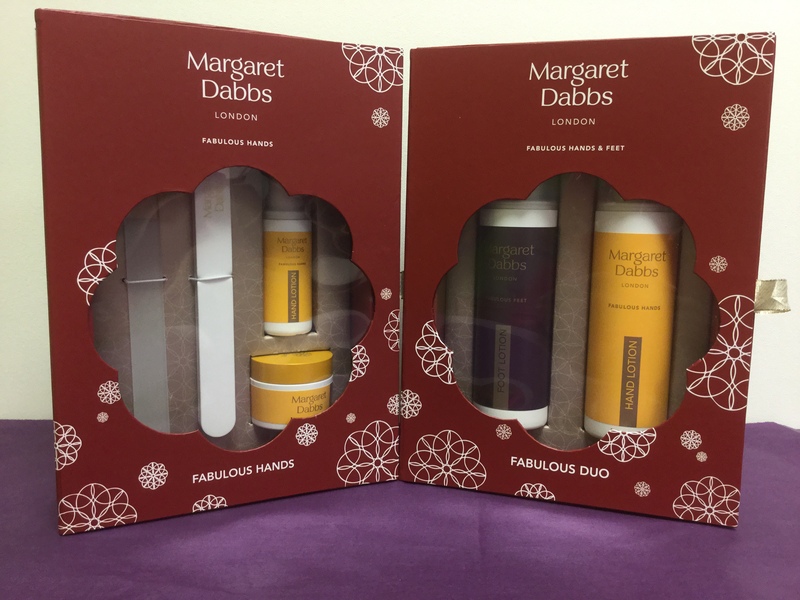 We produced 3 different boxes for their Christmas promotions: Fabulous Hands, Fabulous Duo and Fabulous Crackers. 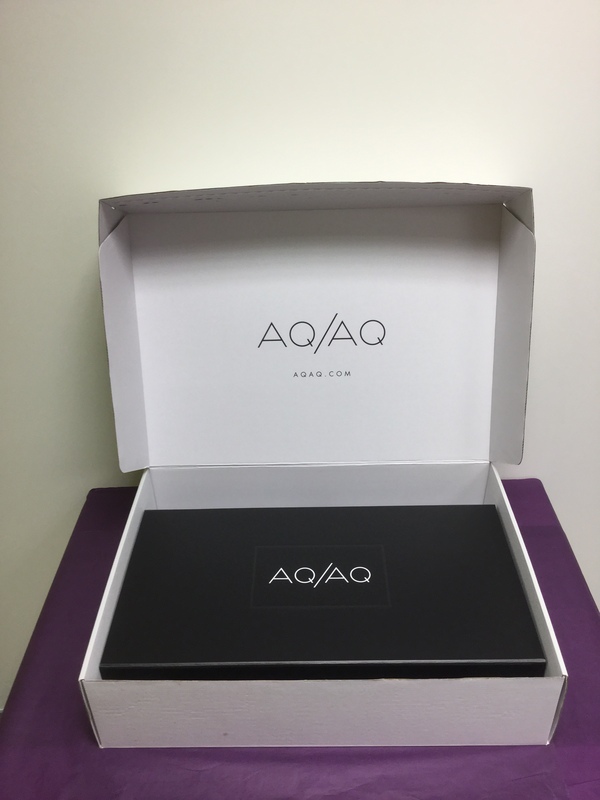 We also provided a fulfilment service for the Fabulous Hands and Fabulous Duo sets. 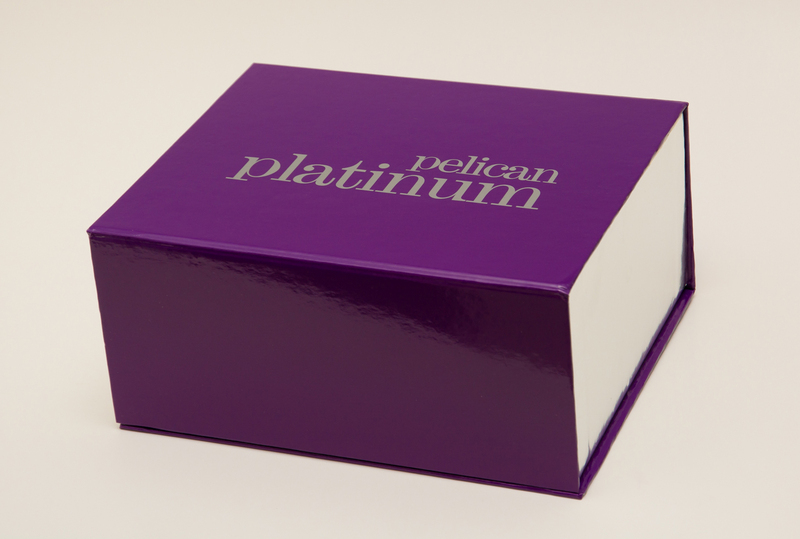 Pelican healthcare were looking for some bespoke magnetic boxes within a short time frame. 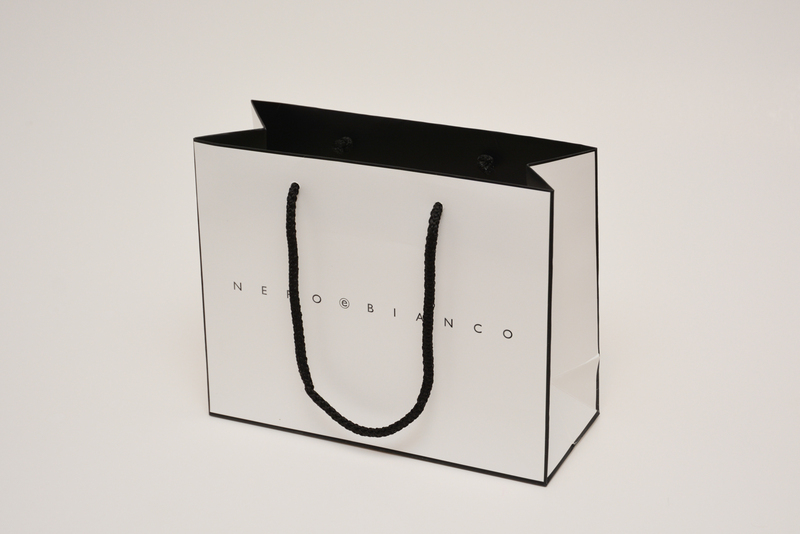 Nero e Bianco were looking for bags for their new shop opening. 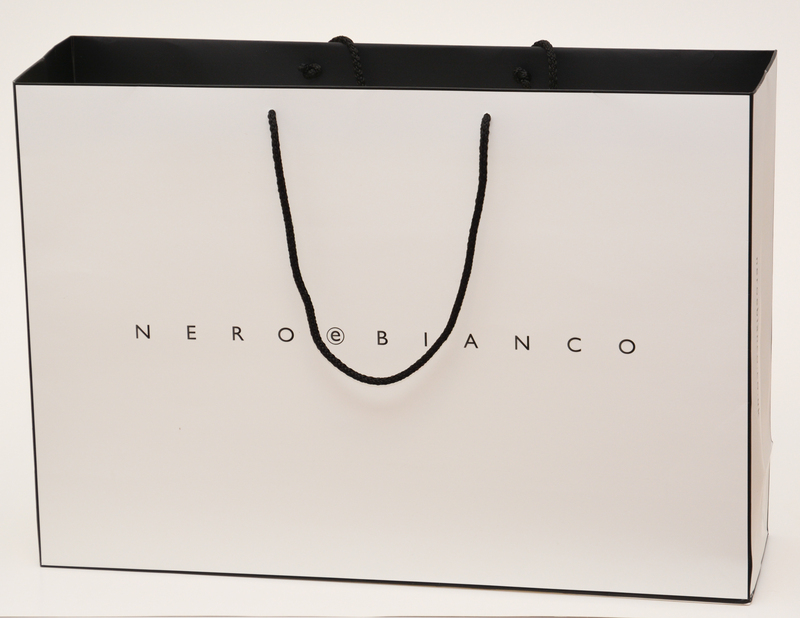 We produce 3 sizes of bags for Nero e Bianco with matt lamination. 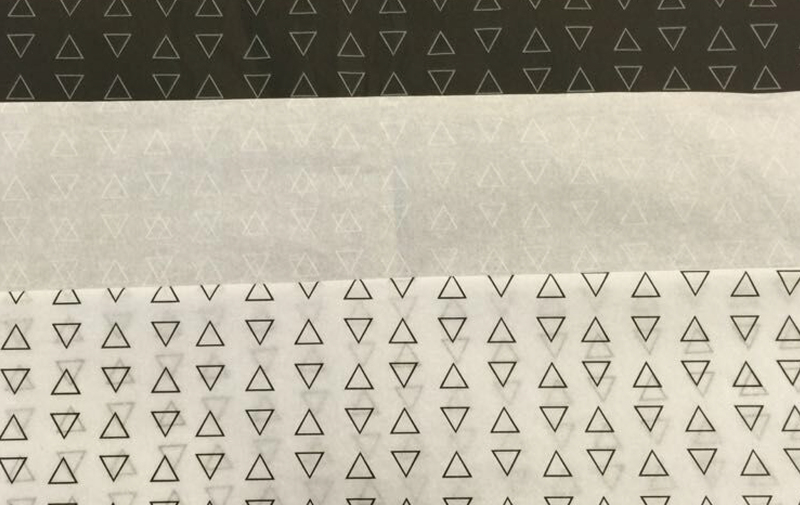 The artwork was printed and embossed to both sides of the bags. 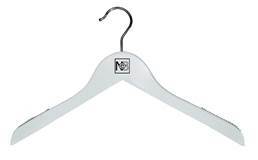 We also produced wooden coat hangers for the shop printed with Nero e Bianco, printed garment covers and supplied Tissue Paper. 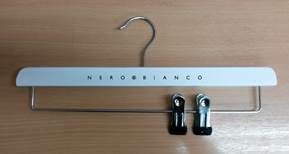 We are pleased to have worked with Nero e Bianco on their new venture and wish them all lots of success. 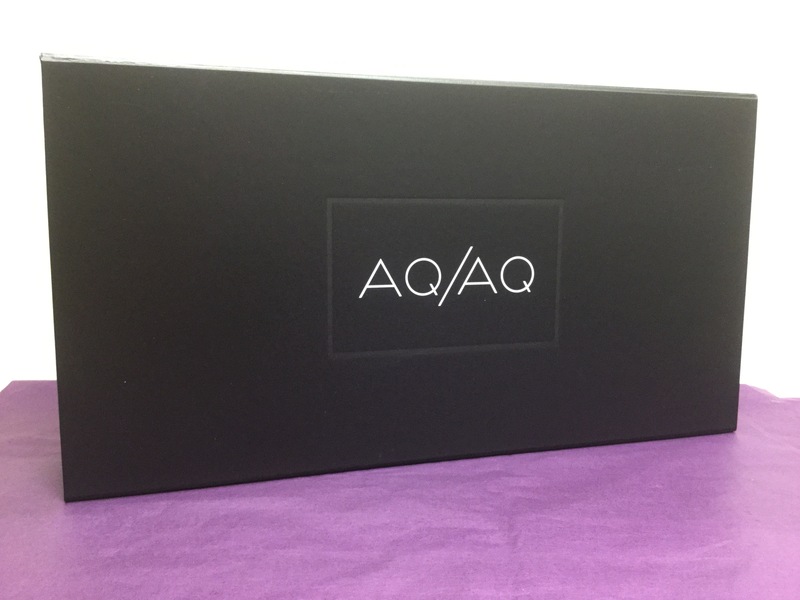 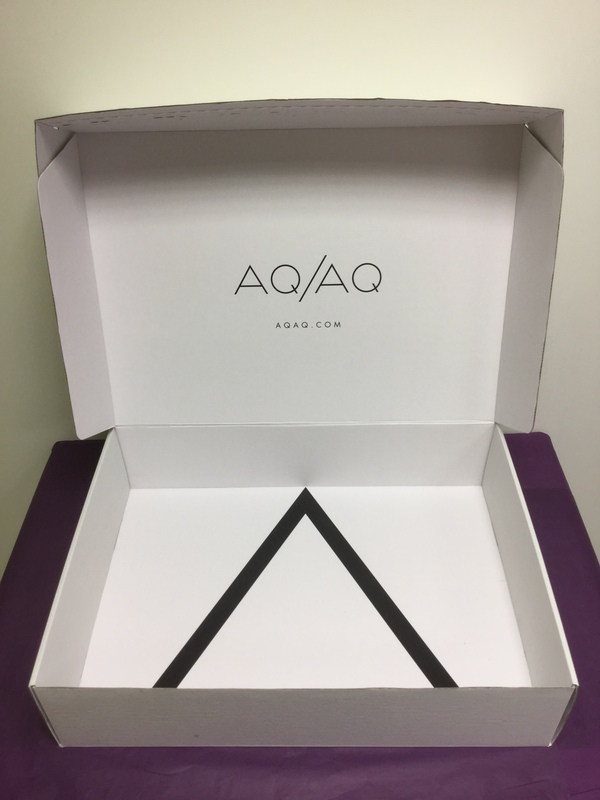 AQ/AQ were looking for some bespoke packaging boxes for despatching their customers’ orders in. 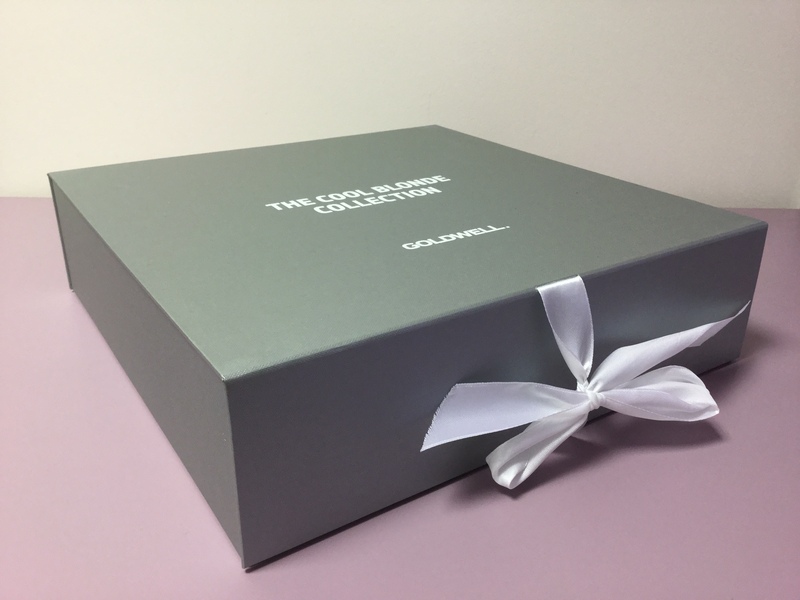 We produced bespoke box, bespoke shipping box and bespoke tissue paper.